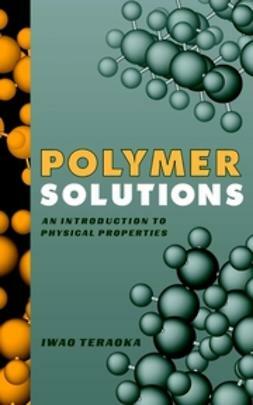 Coordination polymers are a growing, interdisciplinary field with numerous potential applications in chemistry and materials. 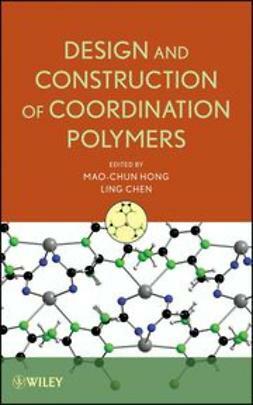 Design and Construction of Coordination Polymers provides a comprehensive introduction to this field, focusing on synthetic strategies, structures, properties, and potential applications. 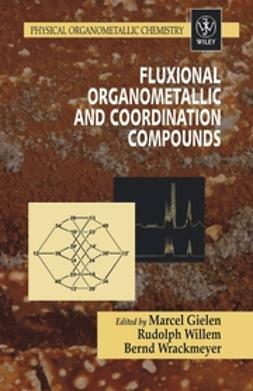 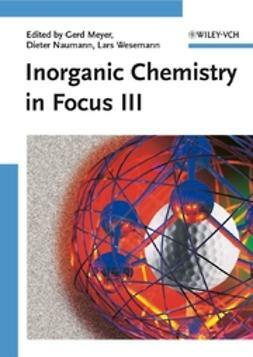 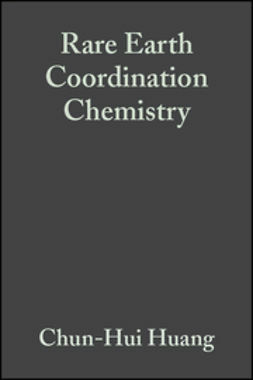 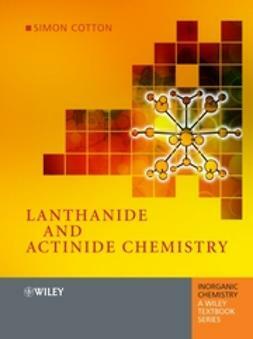 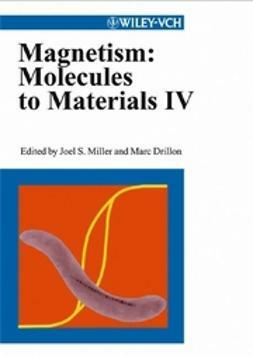 Each chapter provides a unique perspective on coordination polymers, offering a dedicated approach as well as deeper insights on the most important facets of this interdisciplinary area. 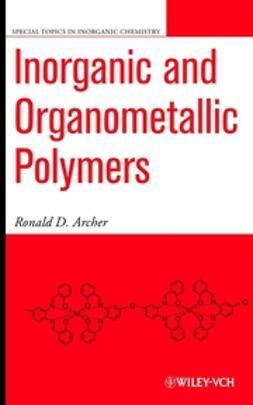 Addressing a wide range of readers, Design and Construction of Coordination Polymers will prove an invaluable resource to everyone from senior-level undergraduate and graduate students to working scientists.